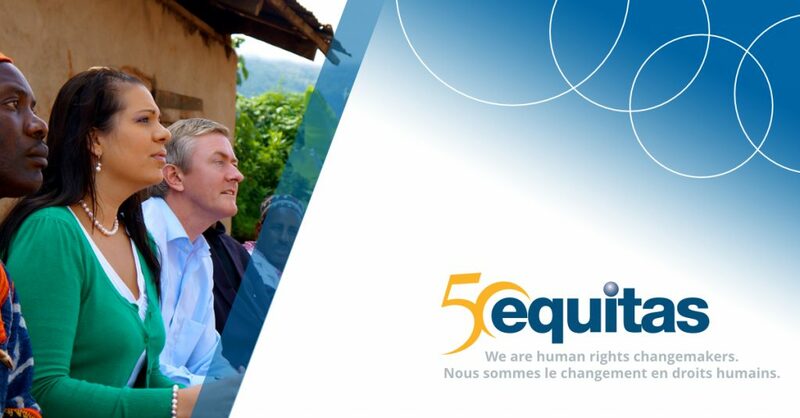 This story is part of the series We are human rights changemakers to celebrate Equitas’ 50th anniversary (#Equitas50). All through 2017, we invite you to discover stories of 50 inspiring human rights changemakers. These are but a few of the hundreds who have changed lives around the world through human rights education with Equitas’ support. For Rita Izsák-Ndiaye, Equitas was the catalyst that transformed her local activism on behalf of the Roma in Hungary into a global mission for Roma rights, as well as rights for other ethnic and religious minorities. 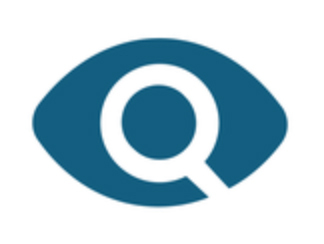 Rita participated in Equitas’ International Human Rights Training Program (IHRTP) in Montreal, Canada, in 2003 through the European Roma Rights Centre, an organization that defends the rights of the Roma people that is based in Budapest, Hungary. She was inspired knowing that she is not alone in her efforts. Rita knows that she can connect with the entire world and is part of something greater, not an isolated person in Hungary fighting for human rights. To her, that is the feeling of empowerment. Equitas’ programs aim to educate, empower, and change. For Rita, education included substantive knowledge on human rights, but also sensitization. She found that she really understood when people expressed how they felt when they encountered human rights violations. This was also when she acquired the interest and passion to work in an international environment like the United Nations.Rita is the current UN Special Rapporteur on Minority Issues, appointed in 2011 for a three-year term by the UN Human Rights Council in Geneva, and renewed for another three years in 2014. Her mandate from the Human Rights Council is to promote the implementation of the UN Declaration on Minorities in all of the 193 Member States. In the human rights field, it is difficult to measure the impact because progress may be measured in decades. But, as Rita noted, the short-term successes can be encouraging. In 2015, she produced a comprehensive study on the global human rights situation of the Roma, the first report which looks into Roma issues globally. She also held an Americas Roma workshop in Brasília, Brazil, in which she brought together participants from Argentina, Brazil, Canada, Chile, Colombia, Ecuador and Peru. The workshop provided Roma rights activists and advocates a forum to interact, share experiences and discuss the challenges facing Roma communities in the region. The Americas’ workshop was part of Rita’s goal to focus her Roma advocacy efforts worldwide. The European Union and Council of Europe have made progress on Roma rights in Europe, so she wants to connect the Roma communities in Latin America, North America, the Middle East, and Russia, to see how they can create a more global movement. She believes that what she said about Equitas should be true for other Roma activists. Participants often feel isolated, but once they feel that they are working together they can build a network which can be empowering and inspiring for them and strengthen their advocacy efforts. Her goal is to bring together all of these Roma activists globally so that they can support each other. Today, as the UN Special Rapporteur on Minority Issues, Rita continues to examine ways and means of overcoming existing obstacles to the full realization of the rights of minority groups around the world, who are frequently excluded from taking part fully in the economic, political and social life of their countries. * Rita Izsák-Ndiaye resides in Dakar, Senegal.